Discussion in 'Obituaries Forum' started by colonelblighty, Feb 22, 2013. 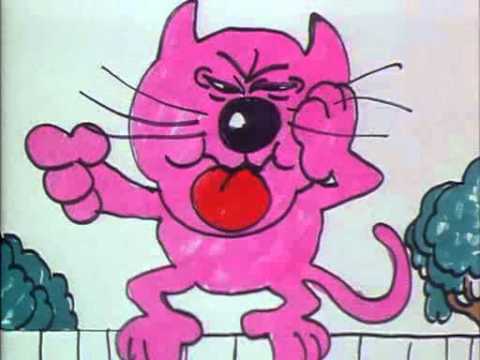 "The animator of much-loved cartoons Roobarb and Henry the Cat has died aged 91, his family has confirmed." Even when I was older, I don't know Henry's Cat but Roobarb was rather unique in its animation. Well that's an other connected with the series dieing within days of each other as Richard Briers was the narrator and think he did other voices although only credited as the narrator. Poor Ole Roobard also enthusiastic and nearly always came of worst. Another good one was Noah and Nellie on the Skylark. Godfrey and Briers teamed up again. Rita, Sue and Bob Too (Blu-ray) -"Make your own ******* tea"